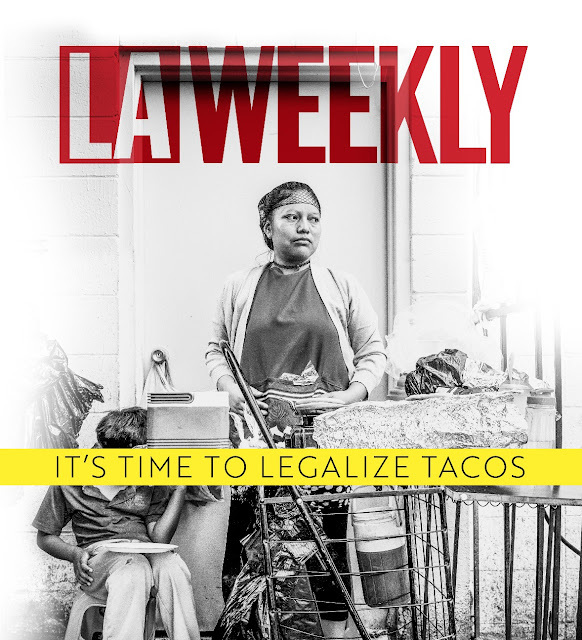 An image I photographed of a street vender is featured on the cover of LA Weekly. The story is about how street vending is not legal in Los Angeles, one of the largest cities in the world that does not allow street vending. All that may change with new city regulations and licensing laws in the works. In the meantime, street vendors like the Guatemalan woman in the photo, will continued to be ticketed, harassed, and have their possessions confiscated by law enforcement.